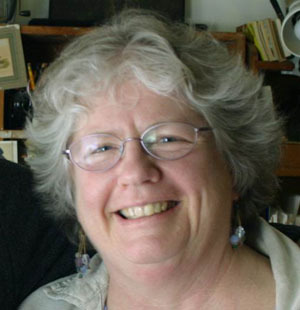 Edie Clark has written extensively about New England in award-winning feature stories for Yankee magazine for more than thirty years. She has been a Fellow at The MacDowell Colony, Hedgebrook Writer’s Colony, and was Visiting Writer at Northern Michigan University. She has taught writing and journalism in the MFA program at Emerson College as well as in the undergraduate program at Franklin Pierce University and the University of Massachusetts at Amherst. Through the 1980s and the 1990s, Edie was Senior Editor for Yankee magazine where she continues to write features and has two regular columns. Her books include Monadnock Tales, a long narrative poem about Mt. Monadnock; The View from Mary’s Farm, a collection from the column; Saturday Beansand Sunday Suppers, Kitchen Stories from Mary’s Farm, which features essays about favorite foods along with recipes; and her memoir, The Place He Made. A new collection of stories, States of Grace: Encounters with Real Yankees, is her latest book. She now has an audiobook for sale, entitled Night Sky. Visit her website, www.edieclark.com, for more information.